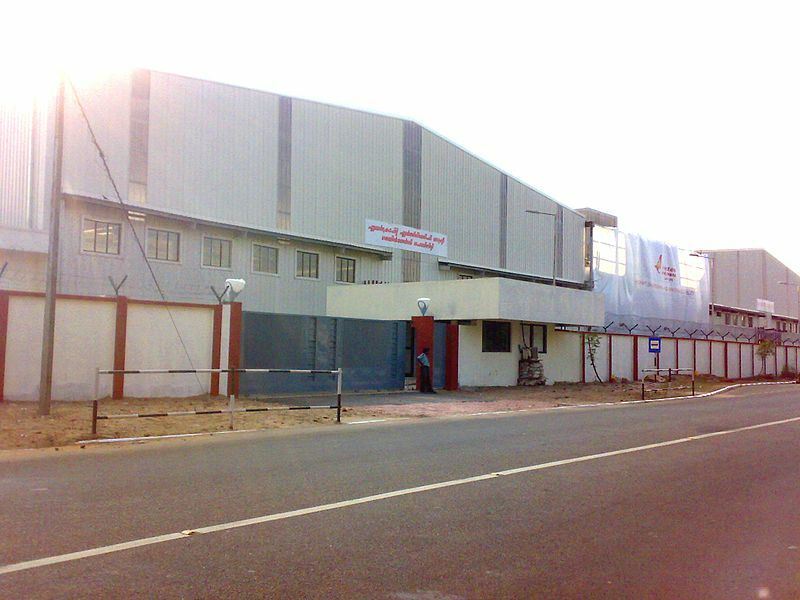 Air India’s Maintenance Repair Overhaul (MRO) facility near the Thiruvananthapuram International Airport, which will be commissioned on Friday, will foster creation of ancillary industries and services such as training institutes, and repair and testing of avionics equipment, among other things, in the city. Set up on 6.07 hectares given by the State free of cost to the national carrier at Chakka near the International Airport, the state-of-the-art facilities installed in the Rs.110-crore MRO is aimed at attracting other types of Boeing aircraft in addition to Boeing 737-800 aircraft used by low cost carriers such as Air India Express. Air India, which will be initially running the full-fledged MRO, has chalked out plans to get third party business, airline sources told The Hindu . The MRO here, along with the one in Mumbai and the one in Hyderabad, would be brought under Air India Engineering Services Ltd later. It was decided to set up the MRO here since inspection and maintenance had begun to consume more time because increasingly complex airframes, systems, engines, and related components were involved. Regular upgrade of aircraft components was also essential in view of the safety regulations put in place by the Director General of Civil Aviation (DGCA). In the MRO here, there are two hangars to take care of the maintenance and repair of two aircraft at the same time. The side walls have polyurethane sandwich panels and the roof has been fitted with rock-wool sandwich panels to provide thermal and sound insulation. Its electrically operated, vertically moving hangar door system is the first of its kind in the country. Translucent door fabric will save electrical energy for hangar illumination. Rainwater usage and harvesting, solar water heater system, 5000 sq.ft. of workshop, warehouse and office space and a 10,000-sq.mt. apron are the salient features. The MRO will have activities such as aircraft heavy maintenance, engine maintenance and overhaul, components and line maintenance. The national carrier is ready to set up more back offices for repair of cabin equipment, cabin upholstery, nosewheel overhauling, and licensing among other things, if the State provided more land, sources said. Facilities such as engine video borescope, wheels and brakes shop, battery shop, pressure vessel shop including oxygen charging and a dedicated composite repair shop with portable hot bonding equipment had been installed. Eco-friendly water wash had been provided for restoration of engine performance. The Indian MRO market is estimated at $800 million and is growing at about 8 per cent annually, against a 4 per cent world average. A recent Ernst &Young study found that Indian MRO market could grow at an average annual rate of 15 per cent. Presently, only Air India and Jet airways have in-house maintenance, repair, and overhaul facilities. This entry was posted in Infrastructure, Projects, Trivandrum International Airport and tagged Air India, air india hanger, air india hanger in thiruvananthapuram, air india hanger in trivandrum, Air India's MRO facility, MRO india, Thiruvananthapuram, thiruvananthapuram international airport, Trivandrum, trivandrum international airport, trv. Bookmark the permalink.